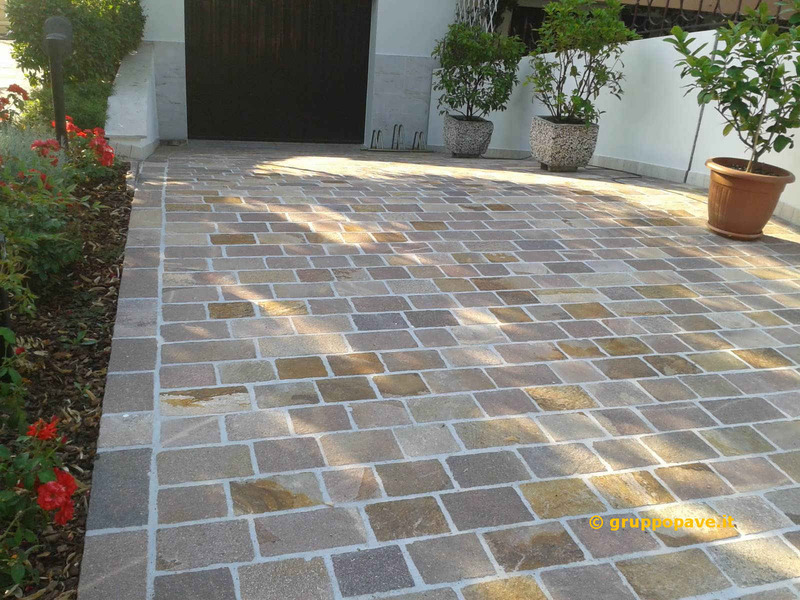 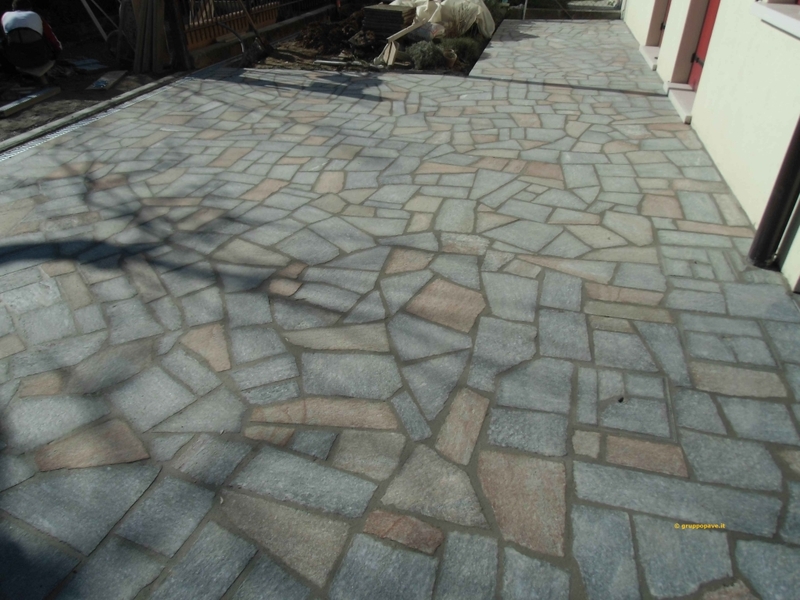 PAVE ® is requested and appreciated in Countries like Switzerland, United Arab Emirates, Qatar, Morocco, Libya, Algeria, Panama, the United States, Russia, Kazakhstan, Uzbekistan, in England and in other foreign Countries. 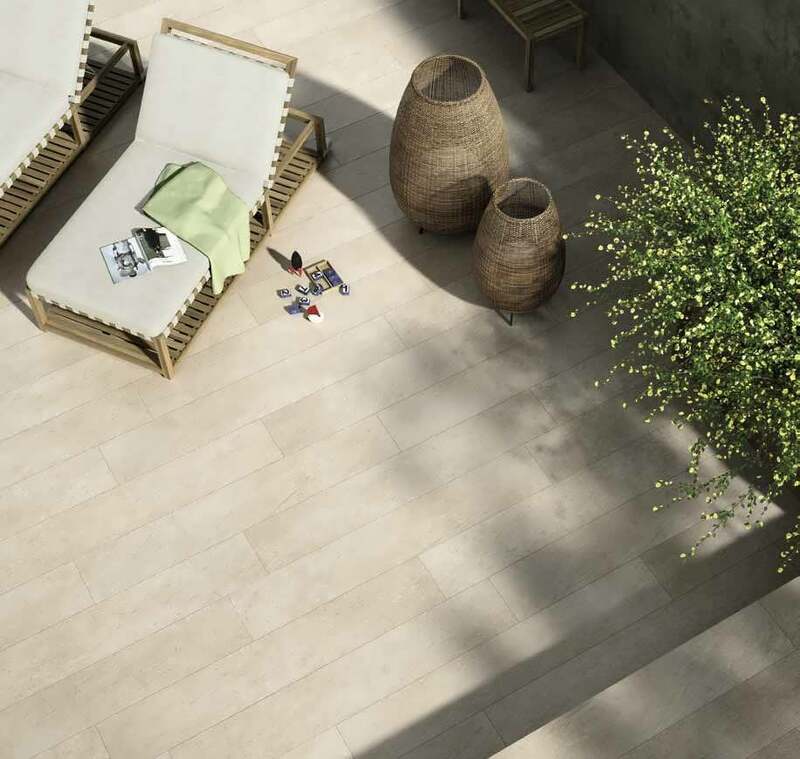 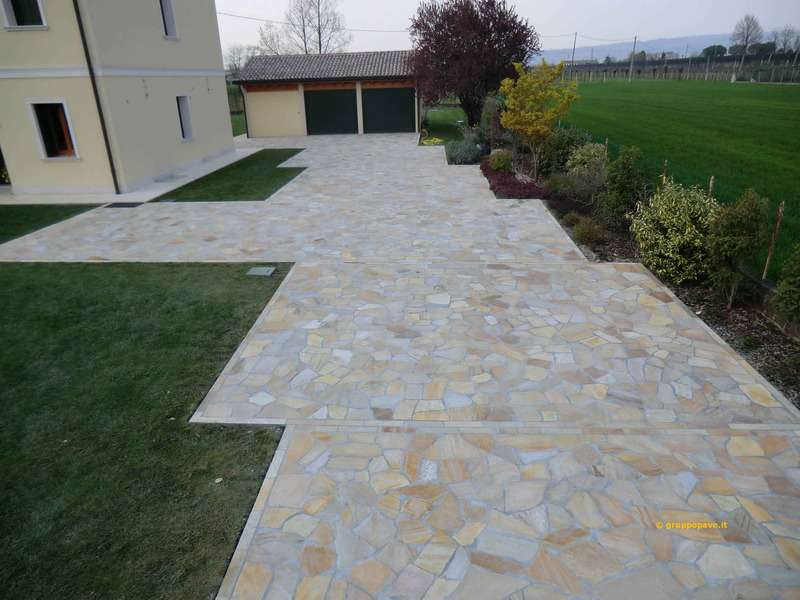 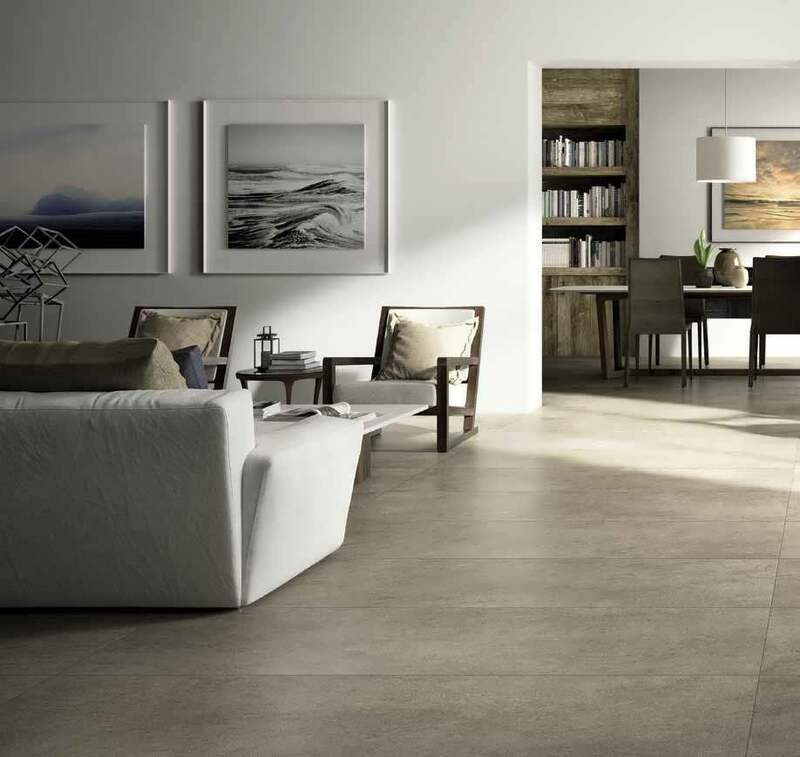 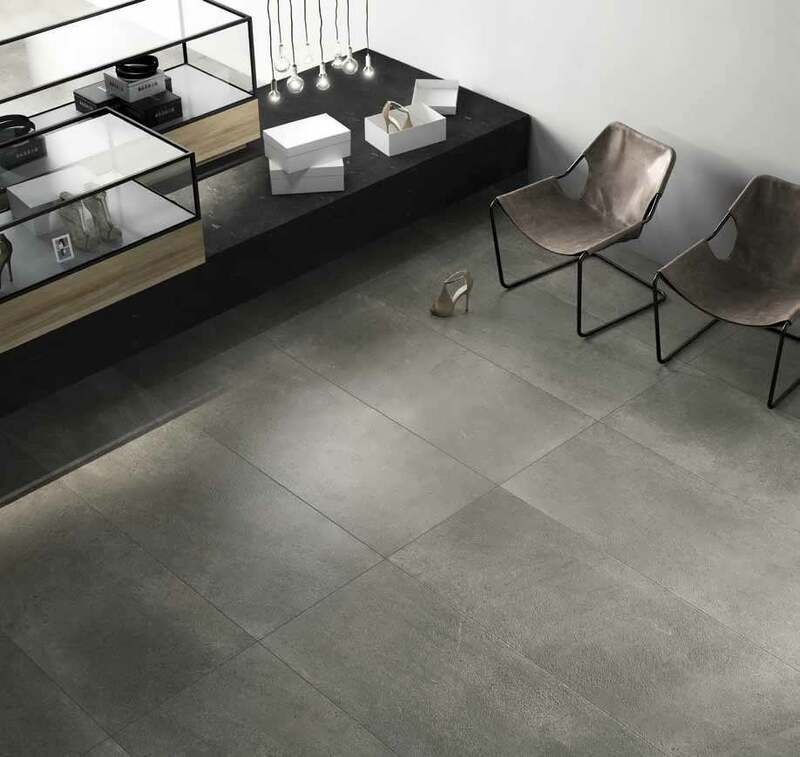 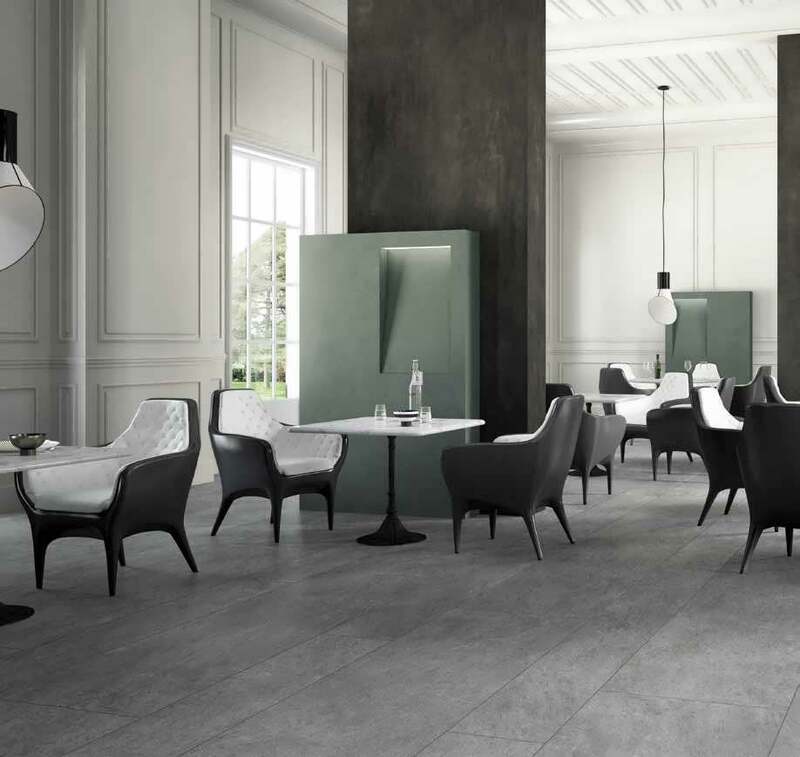 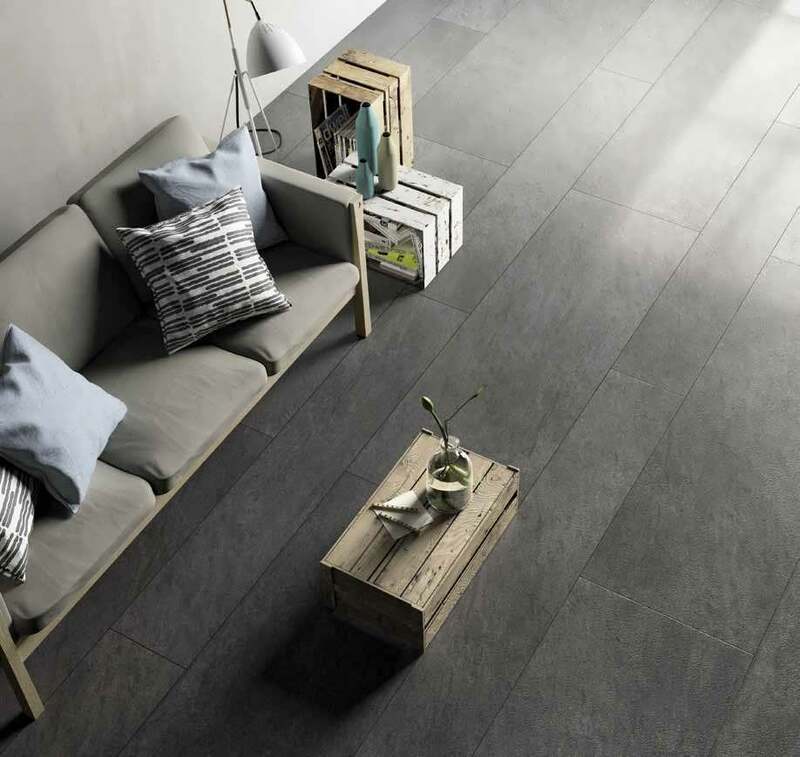 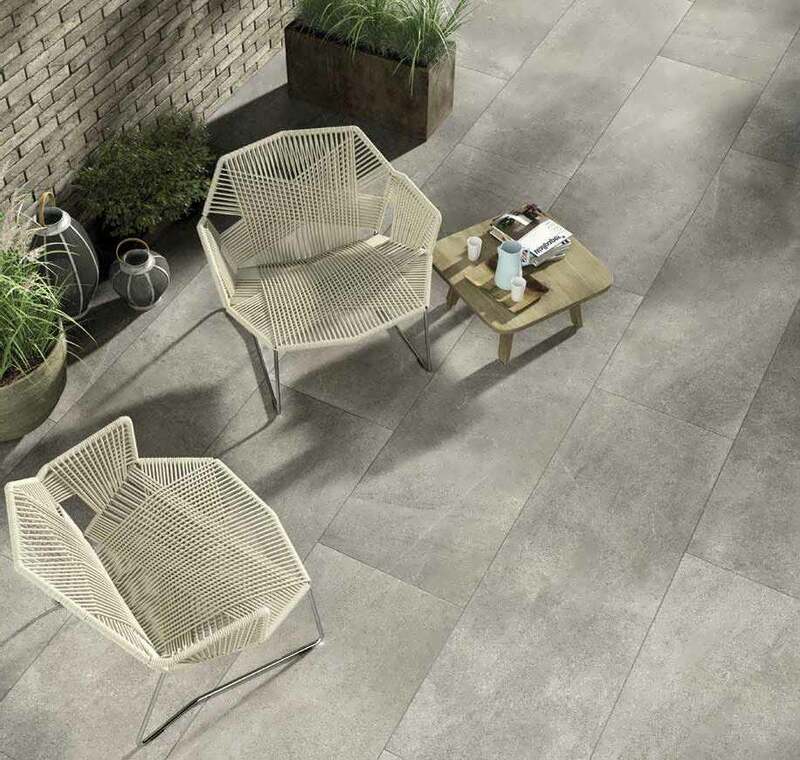 For a long time we successfully do direct sales in Italy and abroad, and the supply and laying of flooring for indoor and outdoor floorings, as you can appreciate in our dedicated web pages. 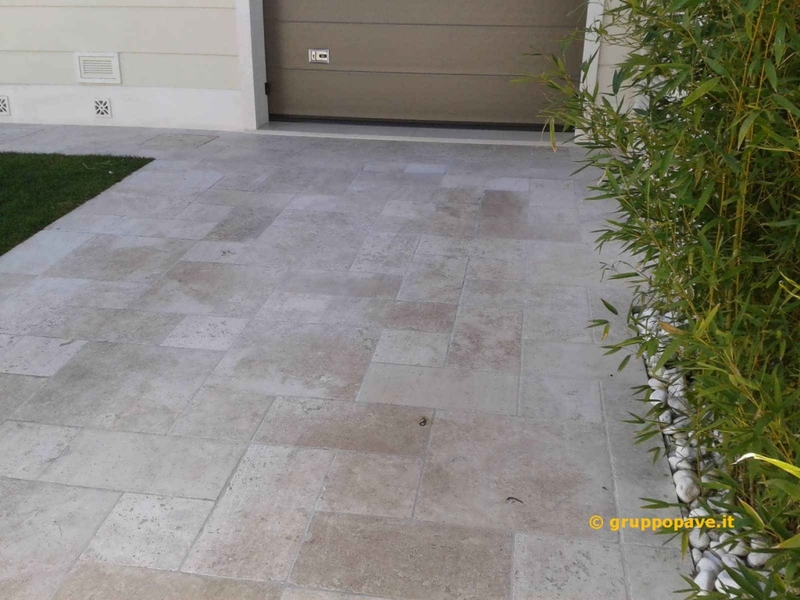 Alternatively we provide the only installation service in partnership with the majors manufacturers of marble and natural stones, with the experience of skilled surveyors and important architects: we take care of super luxury villas, ultra-luxury hotels, cruise ships and resorts; all particularly prestigious environments. 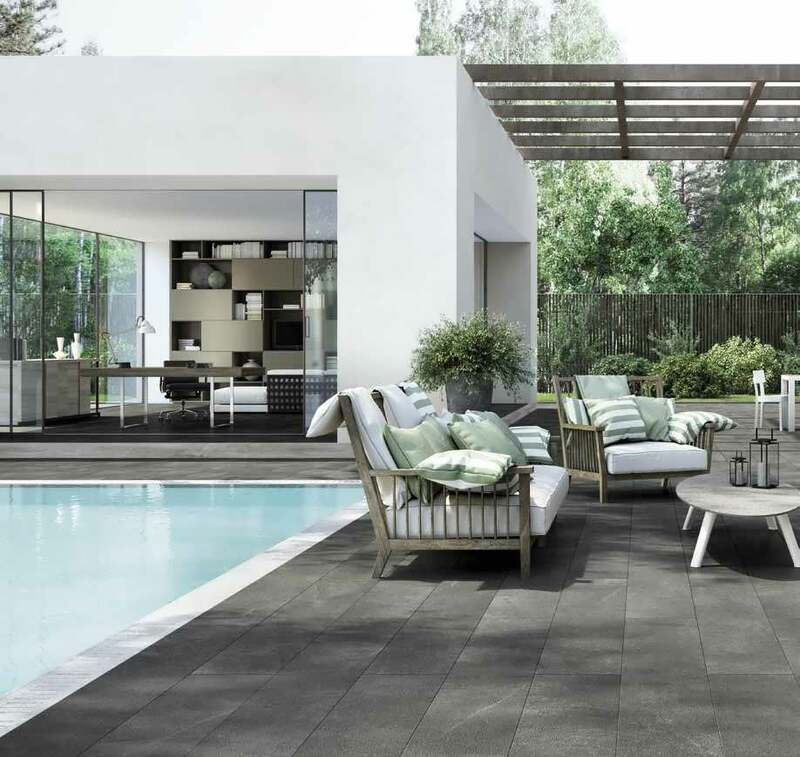 PAVE ® provides materials and deals with the installation in every application range of flooring for indoor, outdoor, up to the ultra-luxury cruise ships, luxury villas and hotels. In addition to installation with our men, we can manage the local workforce, ensuring the highest aesthetic and functional result. 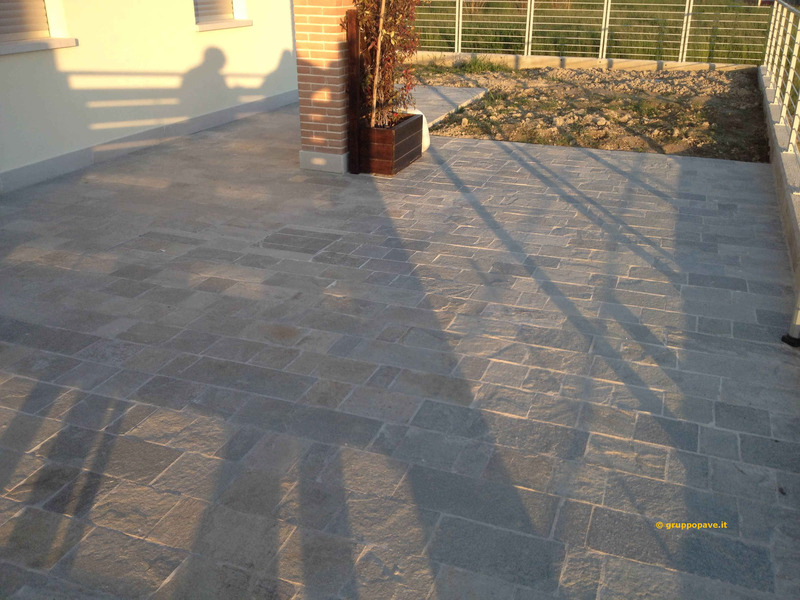 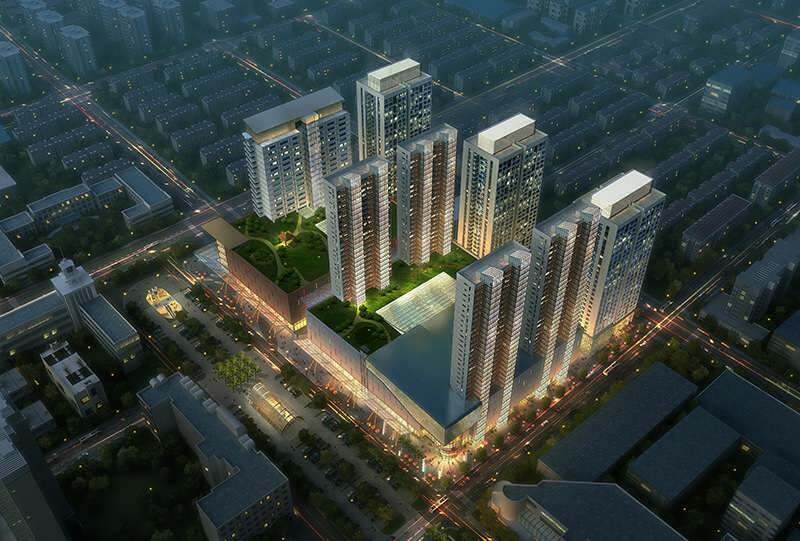 Our experience – which has always guaranteed unexceptionable realizable quality – is required and appreciated all over the World.